Most people who choose to have carpeting in their homes do so for very good reasons. Not only does carpeting provide a soft warm surface to walk on in your socks or bare feet any time of the year, it also provides soft padding for small children to play on, and adds color and interest to any room of your home. Upholstered furniture not only has color and interest to any home, it provides a comfortable place for you and your family to sit or lay and relax at the end of the day. But despite the benefits of carpeting and upholstered furniture they do have their downside. They can be magnets for anything that enters your home’s atmosphere. Here are just some of the things that may be lurking in your carpeting. While do it yourself carpet cleaning may remove some of what is lurking in your carpeting, it can’t remove everything and through the chemical cleaners that come with most rental carpet cleaning machines may actually be adding more chemical residue and fumes to those all ready existing in your carpet. A professional carpet cleaning with commercial and powerful steam cleaners and organic cleaning products is the best way to create a more healthy condition in your carpeting. Which is why the residents of Bedminster Township, New Jersey chooses Allure Carpet Cleaning for their Carpet and upholstery cleaning needs. 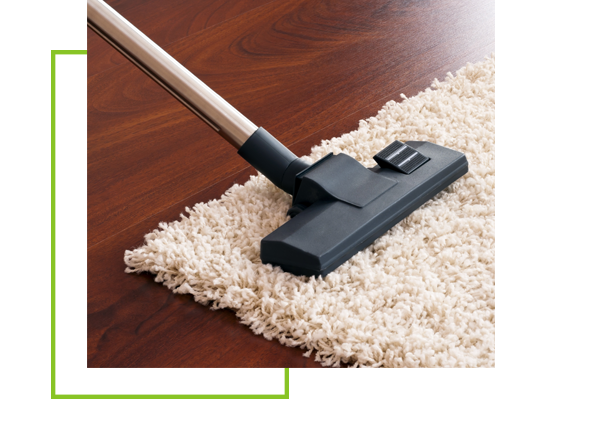 The reason Allure Carpet Cleaning is the popular choice among Bedminster Township residence is that this company has so much to offer it’s customers in the way of quality cleaning. Here is a look at what Allure has to offer its customers. Allure Carpet Cleaning believes that in order for their cleaning technicians to perform high quality carpet cleaning, they need to have the right tools to do the job right, which is why they choose to equipped their technicians with state of the art steam cleaners and other state of the art cleaning equipment. In order to ensure that this equipment is kept in top notch working order Allure frequently inspects and maintains their cleaning equipment. 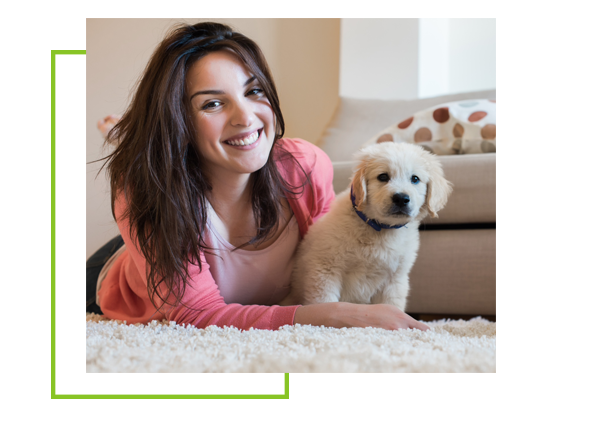 Allure Carpet Cleaning is a green carpet cleaning company, meaning they choose to use powerful organic cleaning products to remove stubborn dirt, stains and odors from your carpeting leaving it cleaner and fresher smelling. These green cleaners are also safer for you, your children and pets than those chemical cleaners that some carpet cleaning companies use. Allure Carpet Cleaning does everything it can to make using their services as convenient for you as possible, which is why they keep extended cleaning hours from 8am to 8pm. Allure also offers same day services for those customers who want to take advantage of an unexpected break in their schedule. Allure cleans the carpeting for renters (moving in and out) as well as periodic cleaning, home owners, businesses, and apartment and property managers as well as other types of flooring. Allure gives you the option of having your area rugs cleaned either in your home or in their facility. 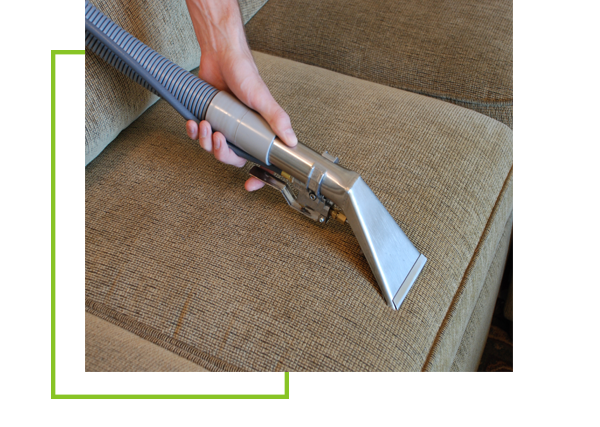 Allure’s upholstery cleaning technicians cleans all different types of upholstery fabrics and all types of upholstered furniture from sofas to ottomans, and everything in between including your chair cushions and your tapestries. Allure’s upholstery cleaners also will steam clean your mattresses. 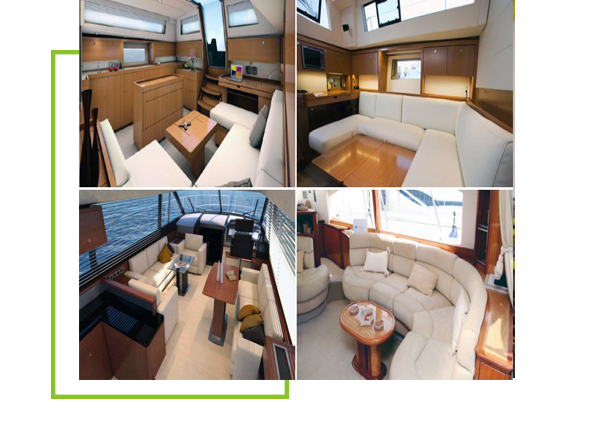 Allure Carpet Cleaning provides top of the line boat cleaning services including the cleaning of your boat’s carpeting and upholstery. Allure Carpet Cleaning’s water damage repair technicians remain on call 24/7 to help you repair your home after it suffers from water damage. 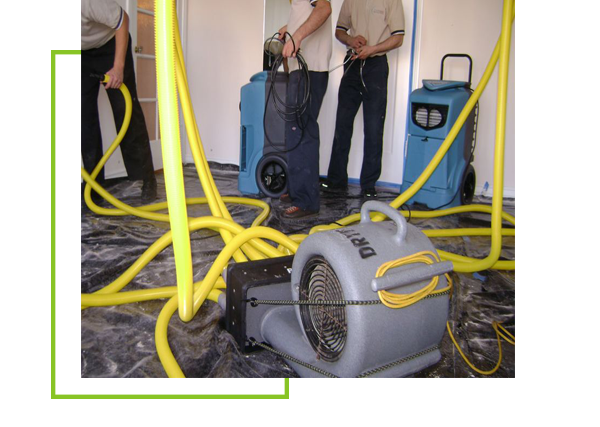 In addition, Allure provides the full range of water damage repair from the moment you discover the damage through to the final permanent repairs. 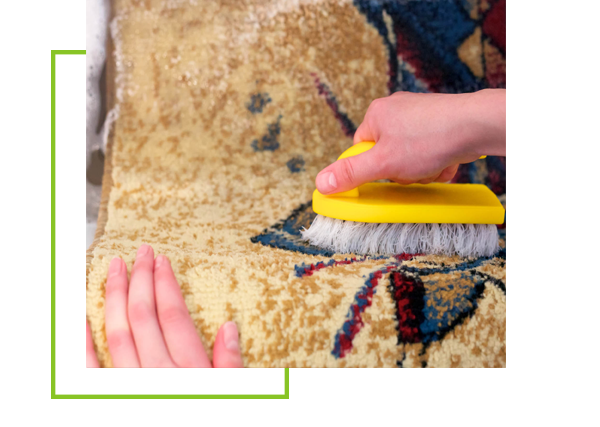 Allure Carpet Cleaning also provides their customers with spot and stain, pet stain and odor and mold and mildew removal both as part of their regular cleaning services and as a separate services to meet all of your needs. 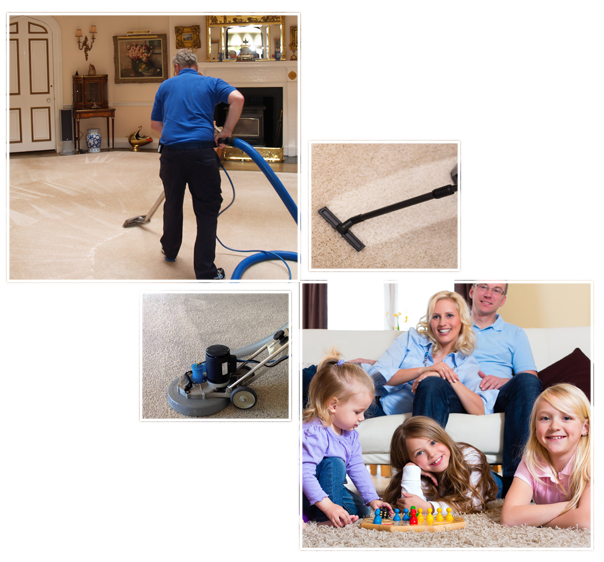 Allure Carpet Cleaning does everything possible to keep their rates reasonable and affordable. 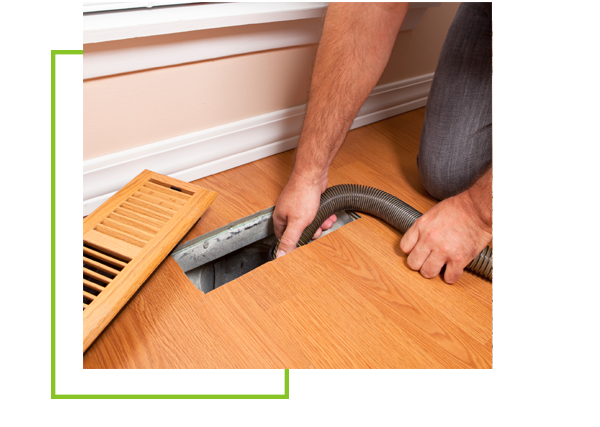 They also offer special cleaning discounts from time to time to make their services even more affordable. In order for you to rest assure that Allure Carpet Cleaning’s services are right for you Allure offers a free consultation to all potential customers. You will have the opportunity to learn more about the people behind the company, their cleaning method and their satisfaction guarantee. You will also have the opportunity to ask any questions you may have and get a free estimate based on your own individual needs. To schedule a consultation or cleaning appointment call Allure Carpet Cleaning at 1-732-301-6555.